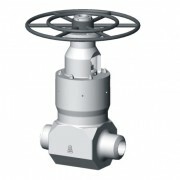 The ARAKO´s wide product range includes valves of carbon, alloy and stainless steels, including globe stop valves, lift check valves, bellows valves, gate valves, swing check valves, strainers, ball valves, mud-discharging valves and continuous blowing down valves. 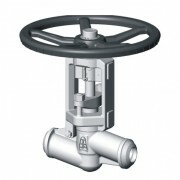 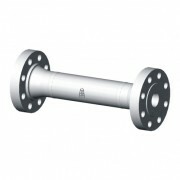 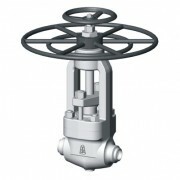 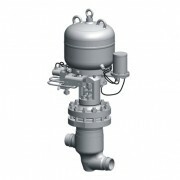 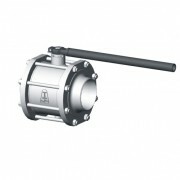 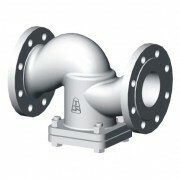 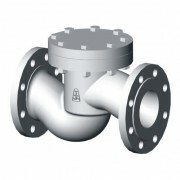 A separate section of the product range includes special valves for the nuclear energy industry. 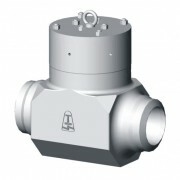 The company´s ability to supply valves for primary circuits of nuclear power plants is the best evidence of the company´s production quality.